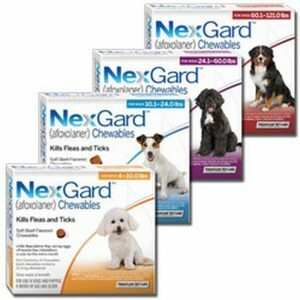 NexGard® is marketed to address fleas and ticks in dogs. 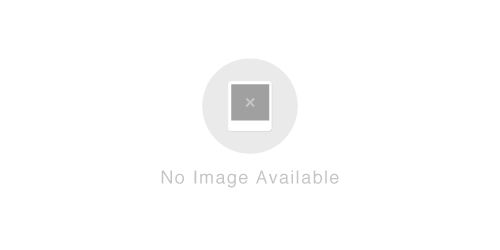 The manufacturer claims that NexGard® is a soft chew that dogs love. NexGard® is not intended for cats and some side effects have been reported such as dry/flaky skin, diarrhea, lethargy and appetite loss. NexGard® states that it is FDA-Approved and proven for dogs. NexGard® is sold by local veterinarians and you can download a coupon on the manufacturer’s website to help you save money as of December 2016. However, a MSRP is not provided. For best results, use as directed.